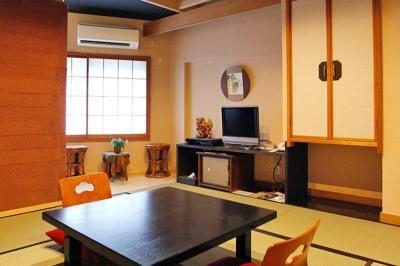 Lock in a great price for Masutomi Ryokan – rated 9.1 by recent guests! 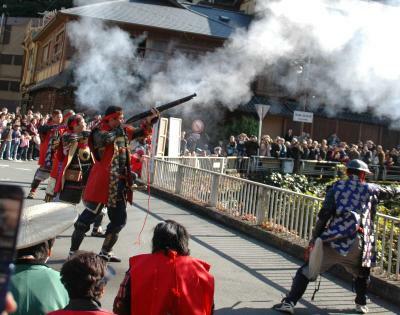 Amazing traditional Japanese experience, one of the highlights of our trip! For us the best aspect were the women who worked there. They were warm, helpful and very competent. Location was convenient to train and bus station but not really near the lake and Mt Fiji views if that’s important to you. 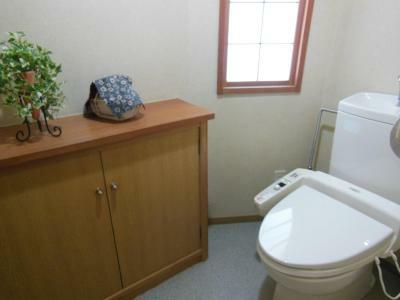 Room was comfortable but only had a toilet and sink. 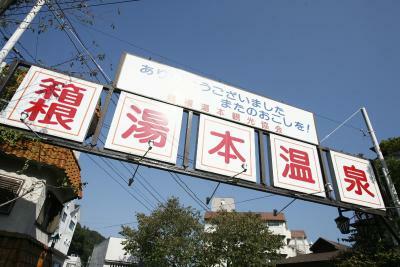 To shower you had to use the onsen (public bath). Excellent traditional breakfast. Extremely friendly and polite staffs, Lovely facilities, extraordinary service. 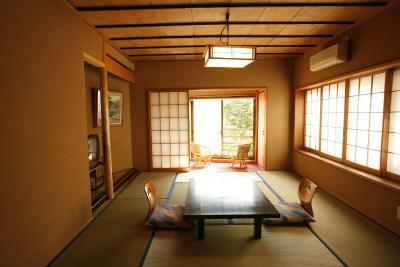 Masutomi Ryokan made our honeymoon perfect. I would love to visit again next time for our anniversary. Thank you very much for your warm welcome. -the baths were nice. 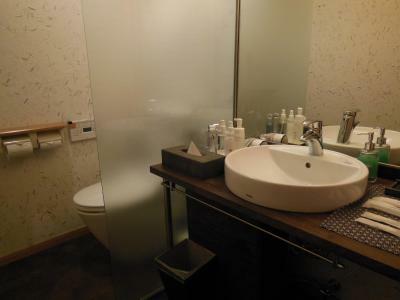 There is an out door and indoor bath room that can be used during certain times of the day, depending on gender. But, they also have an anytime bath for each gender. -we had the breakfast there which was very good! They also change the breakfast slightly every day. -location was nice. Easy to get to. -the staff is very friendly!! Quite possibly the best service I’ve had anywhere! 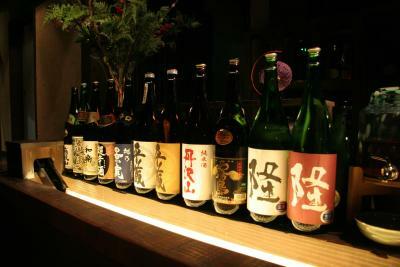 The staff are very friendly, good experiences of local culture. Kids love it. It was a short walk from the station making it easy to get to. The staff was very friendly and welcoming. 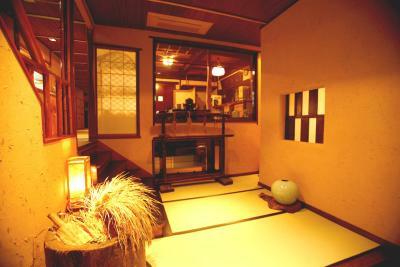 It was really fun to stay in a traditional ryokan but one night was enough for my back. 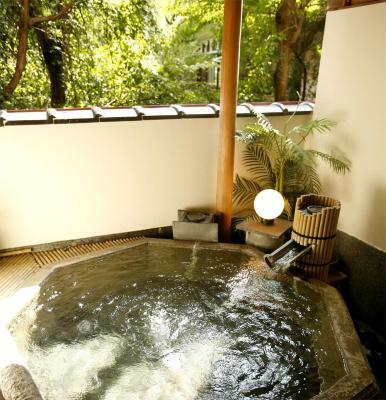 :) I recommend booking the private onsen. My partner and I used it in the evening. We booked upon check in and it was wonderful. 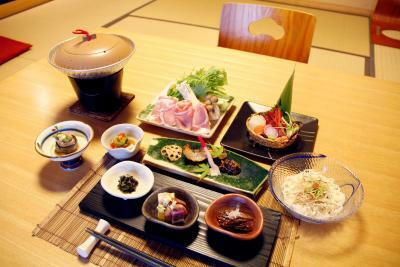 The breakfast restaurant was really nice however be warned that it’s traditional Japanese breakfast. It was delicious but no option for “western food”. The staff was caring and took good care of us. Manager was kind and thoughtful. 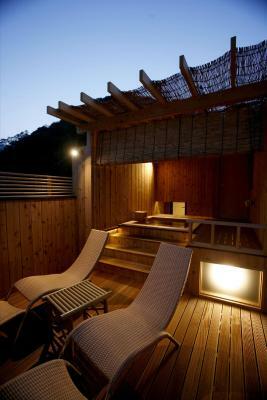 The onsen was great and size was good as it allows privacy.. Location was 10 mins with luggage and 5mins without luggage. 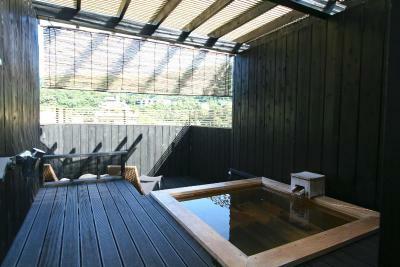 The private hot spring bath on the rooftop was amazing. 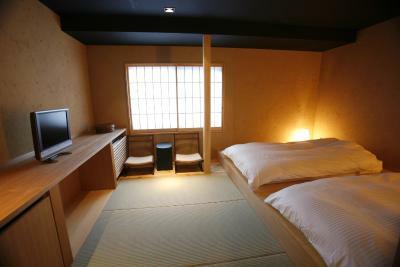 The Ryokan experience was good although slighty uncomfortable! 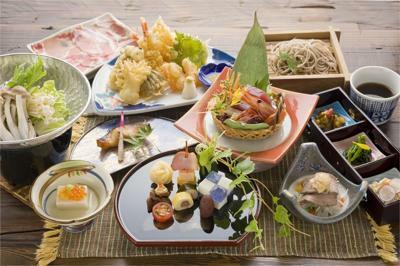 The breakfast was fantastic and was authentically Japanese. They were very nice to us as it was our honeymoon giving us a gift as we checked out which was a nice touch. 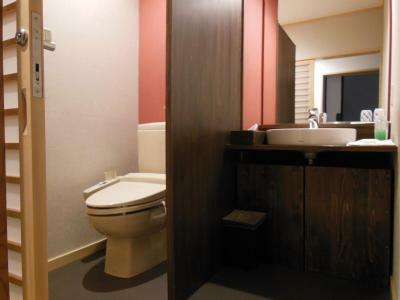 The conditions of the accommodation, like the rooms and baths; the staff were hyper-kind! The breakfast is delicious! 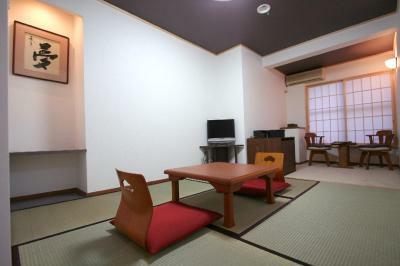 Masutomi Ryokan This rating is a reflection of how the property compares to the industry standard when it comes to price, facilities and services available. It's based on a self-evaluation by the property. Use this rating to help choose your stay! 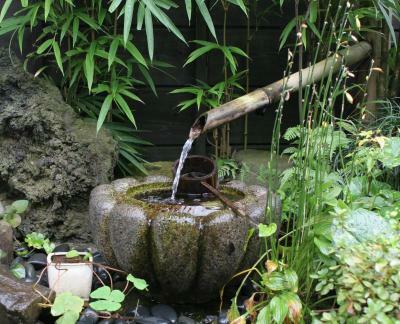 Just a 5-minute walk from Hakone Yumoto Train Station, Masutomi Ryokan features open-air hot spring baths, spacious guest rooms and free Wi-Fi. 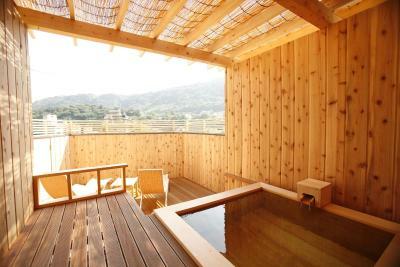 Guests can reserve the rooftop bath at an additional fee. On-site parking is available for free. 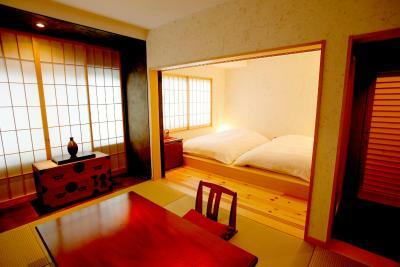 The ryokan provides Japanese-style rooms with traditional futon bedding and rooms with Western beds and a tatami (woven-straw) seating area. 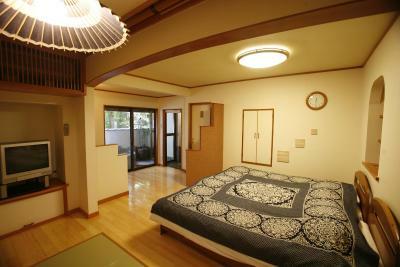 A TV and a telephone are equipped in all rooms, and bathroom is shared with other guests. 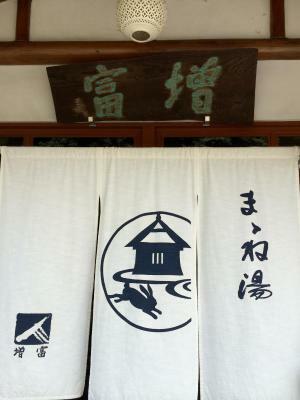 Ryokan Masutomi’s front desk is open 24 hours, and gift items can be purchased at the on-site souvenir shop. Drink vending machines can be used. 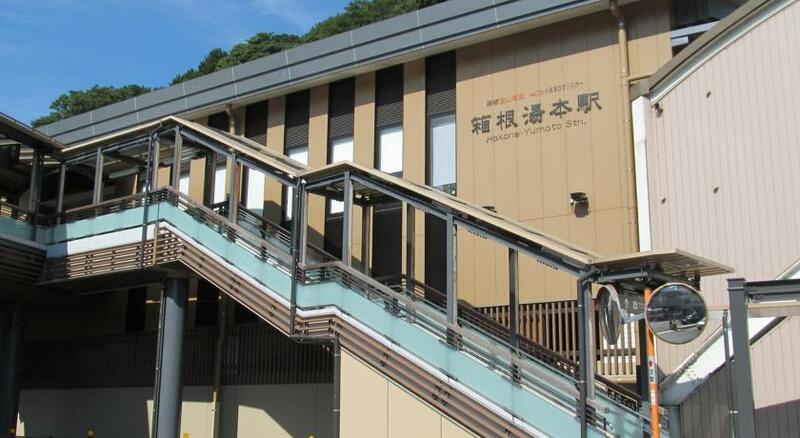 The property is a 20-minute drive from O-wakudani and Lake Ashi’s Sightseeing Cruise Pier. 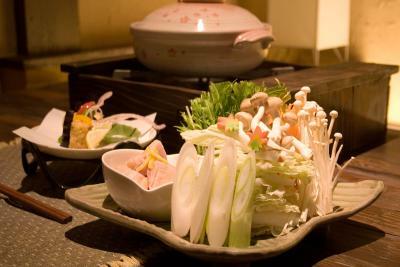 Traditional Japanese meals are prepared with organic vegetables and fresh seafood, and served in the on-site Fukuryu-an restaurant. 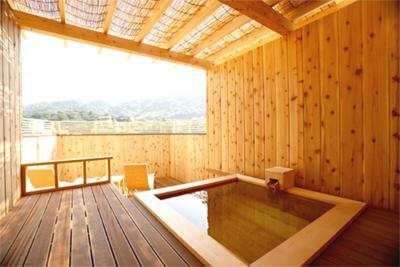 This property also has one of the top-rated locations in Hakone! Guests are happier about it compared to other properties in the area. 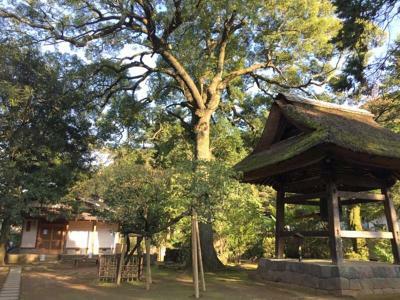 When would you like to stay at Masutomi Ryokan? 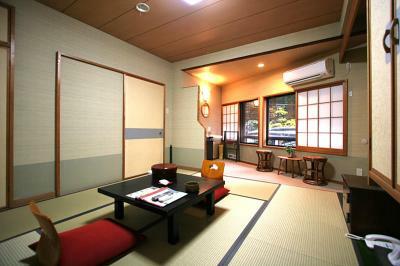 Features tatami (woven-straw) flooring and traditional futon bedding. 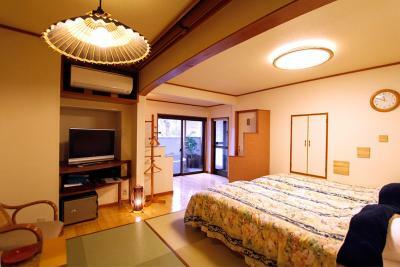 A TV and a telephone are equipped in all rooms, and bathroom is shared with other guests. 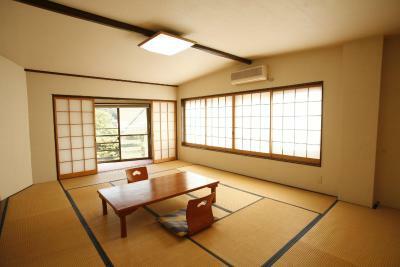 Features Western beds on wooden flooring and futon mats which are spread out on tatami (woven-straw) area. 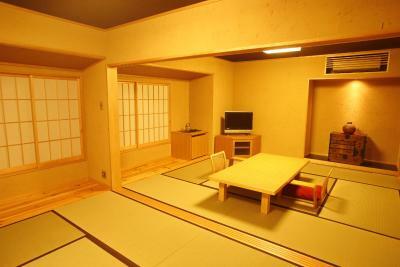 Features Western beds on wooden flooring and a tatami (woven-straw) seating area. 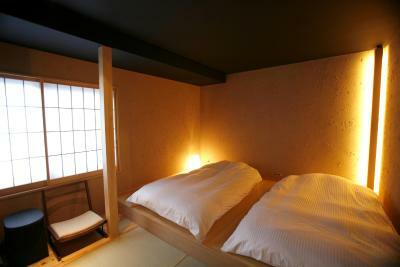 Features more space, Western beds on wooden flooring and futon mats which are spread out on tatami (woven-straw) area. 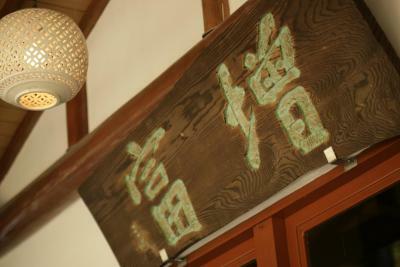 House Rules Masutomi Ryokan takes special requests – add in the next step! Children 5 and older are allowed at this ryokan. 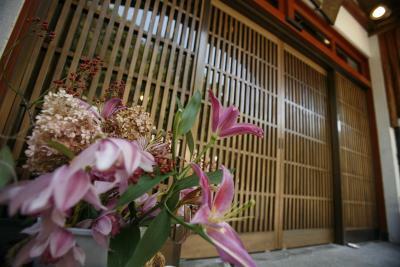 Masutomi Ryokan accepts these cards and reserves the right to temporarily hold an amount prior to arrival. Please note there is no elevator at the property. Guests arriving after 20:00 must inform the property in advance. Contact details can be found on the booking confirmation. The booking may be treated as a no-show if guests fail to check in before 20:00 without prior notification. Guests with a meal-inclusive rate must contact the property 1 day in advance to notify their expected time of arrival. Luggage storage is available before check-in except for the following hours: 11:30 to 14:30. Luggage storage is not available after check-out. 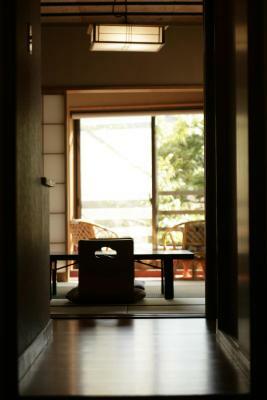 Please inform Masutomi Ryokan of your expected arrival time in advance. You can use the Special Requests box when booking, or contact the property directly using the contact details in your confirmation. Guests must check in by 6:00 PM to eat dinner at this property. Guests who check in after this time may not be served dinner, and no refund will be given. Nothing. The stay was great. However we were expecting dinner (because we checked in before 6pm) yet there was no dinner. Dinner is hard to find in Hakone, but we managed. Dinner wasn't available on the evening we arrived and it would have been more convenient if we'd been able to leave our bags for storage before and after check in. Not enough information about where to eat and closing time of shops at shops which in 630pm. We were stuck and ate the only one family restaurant. The rest were pub restaurant. Pricey for what you got. 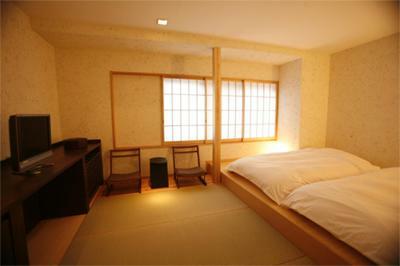 More like a hotel with traditional futon sleeping than what we expected from a ryokan. 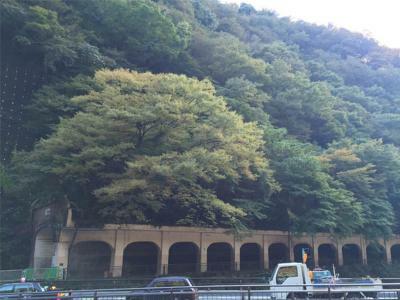 The onsens were okay but nothing special and there always was some access to a public bath but one of the onsens was bigger and nicer and that one had alternating times of use for men and women that were sometimes inconvenient compared to the 24-hour smaller, dedicated onsens for men and women. No shower in room. Our room was next to the stairs and a bit noisy. Too pricey for nothing special. I would not recommend. On first impressions as you walk up it doesnt look very appealing. There was no choice to have dinner at the property so we walked down the road (5 mins) and found a pizza restaurant instead but not too much else around. 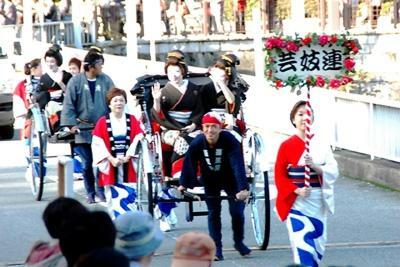 The location is not the best, since there is not many ways to access locations where Fuji-san can be see. And it takes time to reach it. 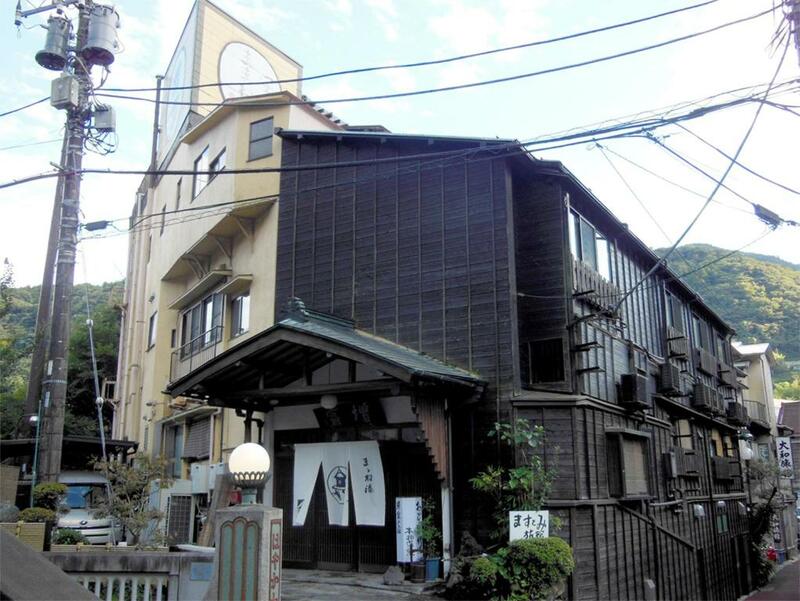 This was our first ryokan/onsen experience and it didn't disappoint! The house is a gorgeous, calm oasis with incredibly kind and helpful staff. 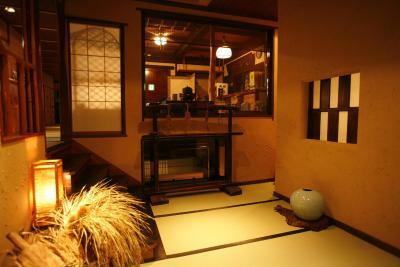 We loved both the outdoor and indoor onsen, and the downstairs dining room is wonderfully atmospheric. 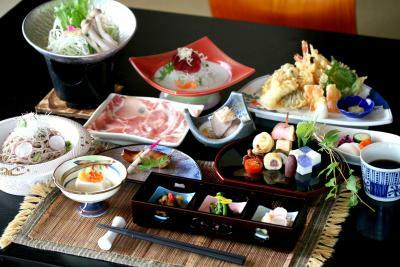 The evening meal was some of the best food we had in Japan. Thank you! This place was amazing. 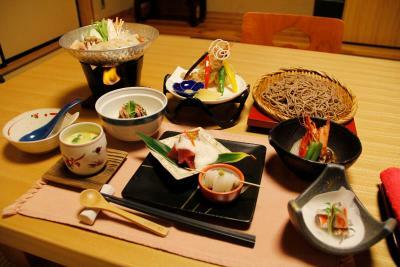 Japanese ryokan interior, beautiful dining room with (japanese) breakfast served. The staff was amazing! Friendly, helpful, and funny. 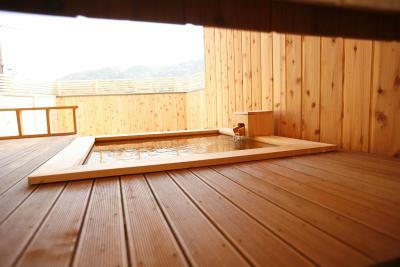 A big tip: rent the private hotspring on the roofterrace! A little on the pricey side. No option for dinner. Wish they let men bathe in the outdoor bath at night at least once on the 2 nights I stayed. 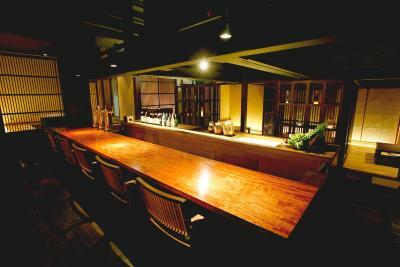 If you manage to order the river facing tatami room (202 I think it was) you'll be in for a treat. I stayed here when typhoon Trami passed and enjoyed a cozy night while staff made extra sure that we were safe inside before the storm hit. There are two separate indoor baths for both men and women which are open 24/7. 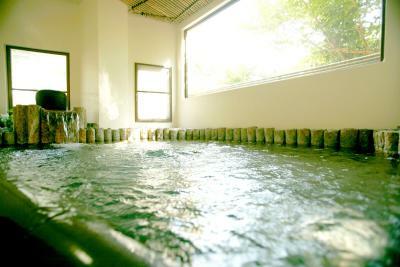 The outdoor bath is open to women at night 6-10pm and then open for men in the mornings 6-10am. 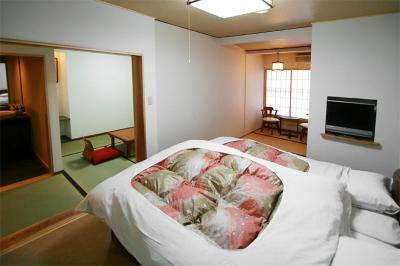 Amenities are all provided including a rental yukata and a complimentary pair of socks. Shops are easily within 3-5 mins walking distance. Staff speak little english but will go lengths to help - 1 staff member can speak english well but not always available. Thanks Andou-san for the visit and great hospitality. The staff was incredibly friendly! Their hospitality made us feel right at home. 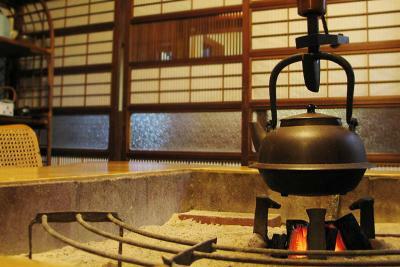 The onsen was beautiful as was the breakfast we were made in the morning! I would love to come back and stay.